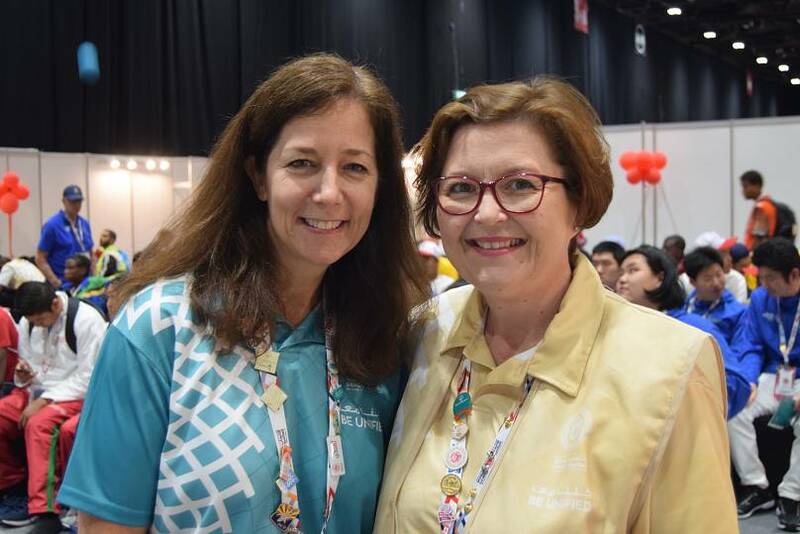 At the Special Olympics World Games, the world comes together to give intellectually challenged athletes the opportunity to push limits and break barriers through sport. 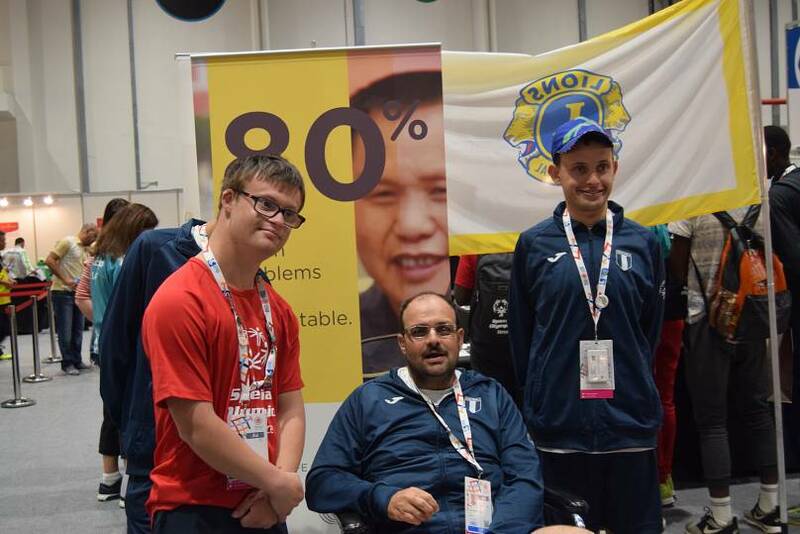 Limits for these athletes come in the form of intellectual disabilities (ID) and the stigma and discrimination which too often accompany them – even when it comes to healthcare. Despite being more vulnerable to health risks, the intellectually disabled often receive less than high-quality health assistance. Miscommunication between patients and doctors, or simply inadequate health assessment, are common faults of the system. In addition, coaching staff at the Olympics told Euronews that ID patients are often too intimidated to speak up, leading to health conditions being under-reported. 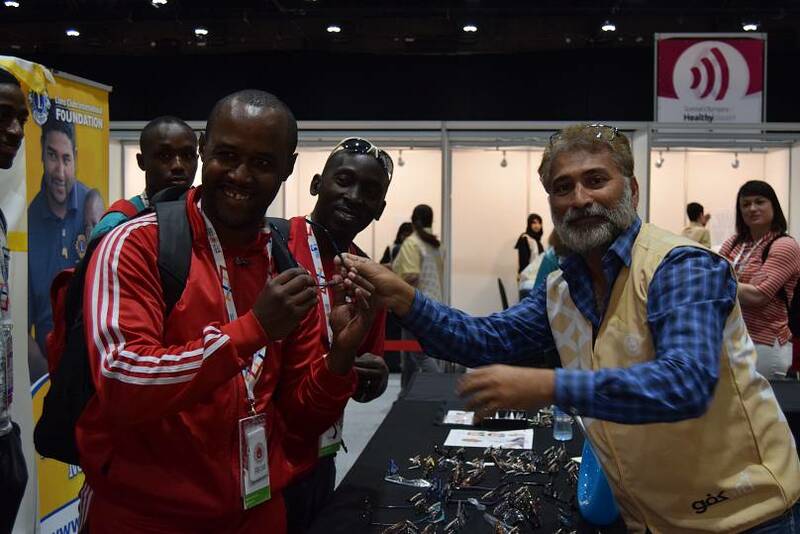 This was the impetus behind an initiative by the Special Olympics, founded in 1997, which offers athletes free health screenings and information during competitions. Healthy Athletes' success stories are striking and often heartwarming – such as that of a 31-year-old Senegalese footballer who got to hear for the very first time thanks to treatment at the competition, or that of a little boy with Down’s syndrome who was diagnosed with a limb-threatening foot condition. “One of the things we like to say here is that we have bi-directional learning,” said Healthy Athletes' director, Meghan McHugh. 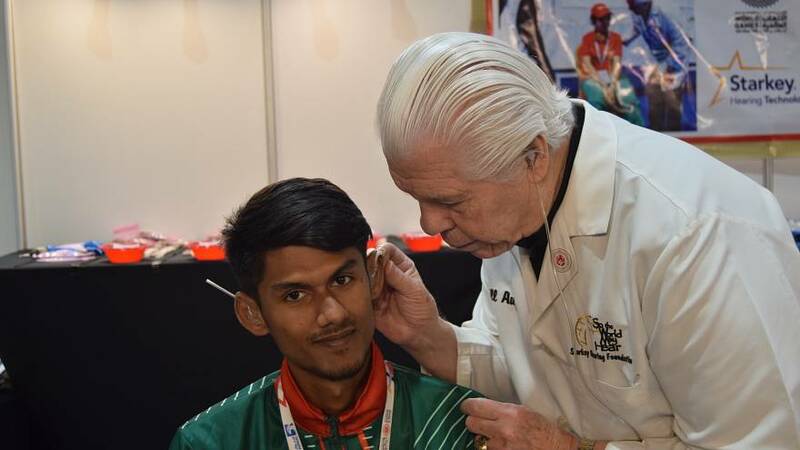 Along with providing health screenings, the organisation educates Special athletes on how to be healthy, using an interactive and fun approach, but they also educate healthcare providers. “Being healthy should not be scary. It’s critical to provide an environment that’s welcoming,” she adds. The wrong prescription for glasses or shoes which are too tight are common examples of issues that could be easily solved by small adjustments in the examination process. “We strive for a sustainable change, we don’t want a temporary one just for this week, and that’s why we want to change the curriculum,” said McHugh. The athletes are also being instructed in the field of stress management: “Like the rest of society, they have high levels of stress. And also, sometimes people are very mean to them,” adds McHugh. 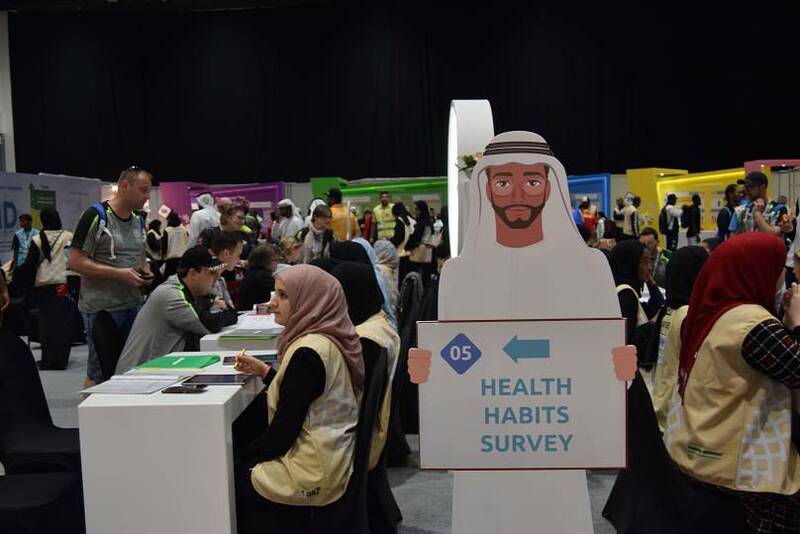 According to Healthy Athletes’ screenings, only 12 per cent of the athletes have any knowledge of stress management techniques – a gap the initiative is addressing. “Healthy Athletes is teaching the Special Olympic athletes stress management techniques such as colouring, yoga, stretching, breathing techniques and even mindfulness,” said McHugh. “We look forward to the checks and teachings, it improves not only their performance at the games but also their daily lives. These in-depth specialised check-ups don’t happen back home”. The message to the medical community is clear. “Choose to work with people with intellectual disabilities. They’re wonderful people, and they deserve access to high-quality healthcare,” concludes McHugh.